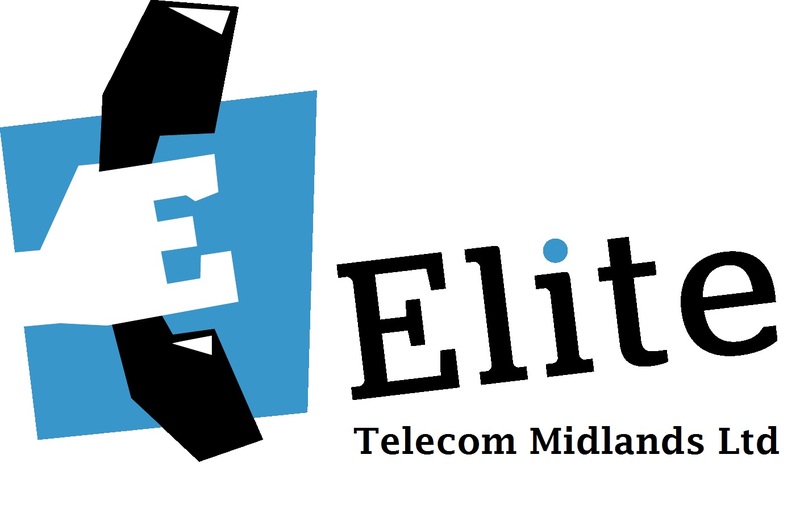 One Connectivity is pleased to announce the new acquisition of Elite Telecom (Midlands) Limited. As of the 11th of March 2019, clients of Elite Telecom transferred over to One Connectivity Limited. 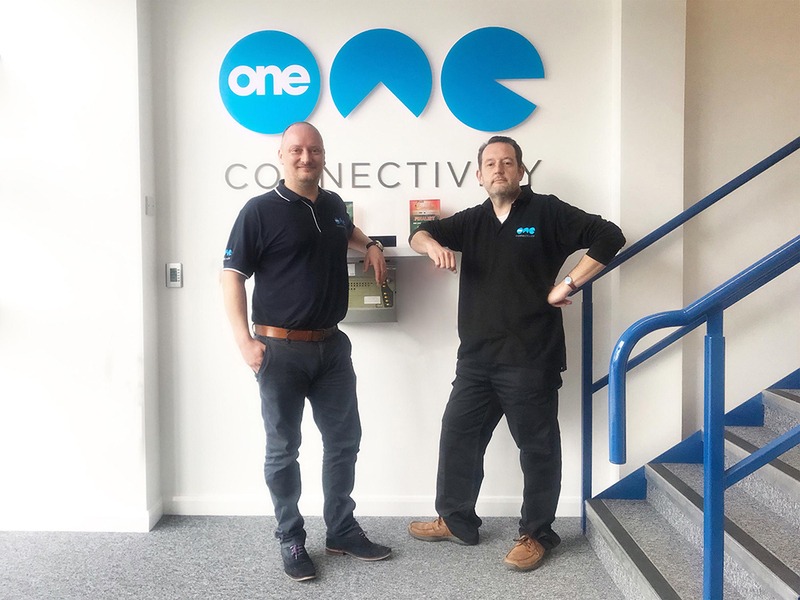 We are also delighted to announce that Chris Cowling of Elite Telecoms has joined One Connectivity Limited as part of this acquisition. Chris brings with him many years of management and technical experience, and we are pleased to have him join the business. One Connectivity launched in late 2013. Over the past 5 years, we have seen successful growth and are proud to be an award-winning Business Telecoms provider, dedicated to working closely with our clients throughout the UK. We trust that all of the clients of Elite Telecom will be increasingly satisfied with the products and services we provide and at the same time, for those who have met Chris, please join us in wishing Chris a very long and successful future with us. We look forward to another exciting new chapter at One Connectivity.